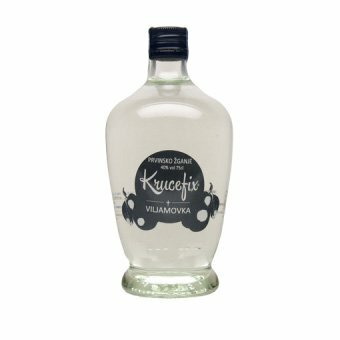 Bitter-sweet spirit is excellent aperitif for spring cleaning your body after a meal. 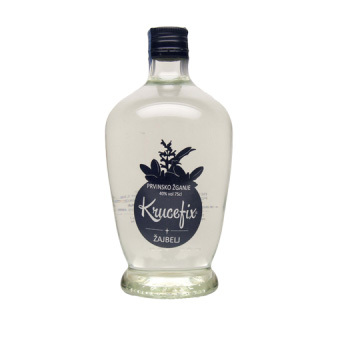 Dandelion flowers contain high levels of carbohydrates and are harvested in early spring on fields near our distillery. 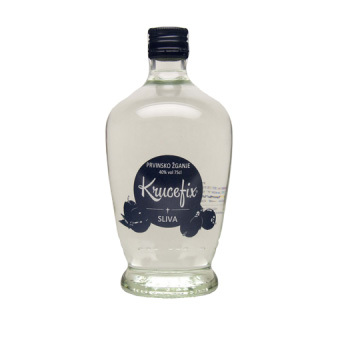 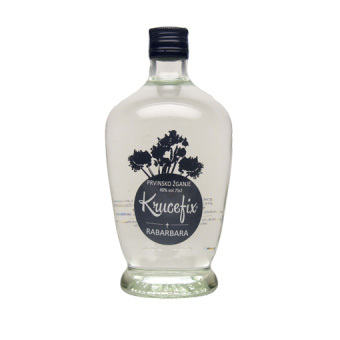 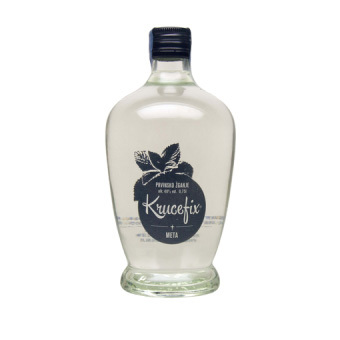 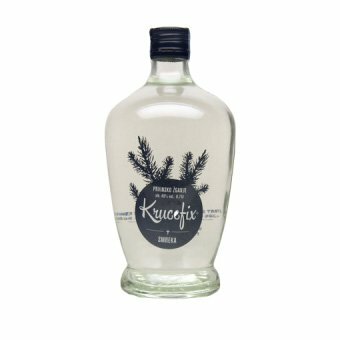 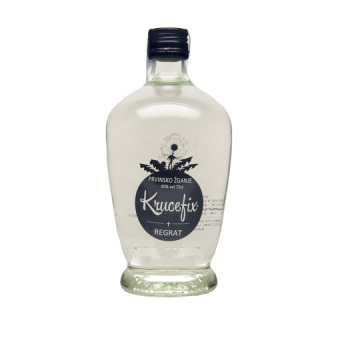 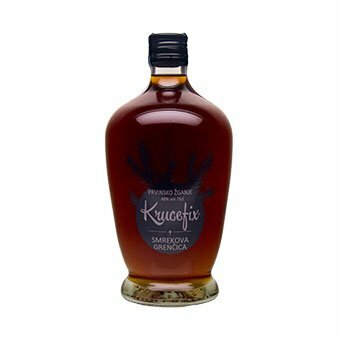 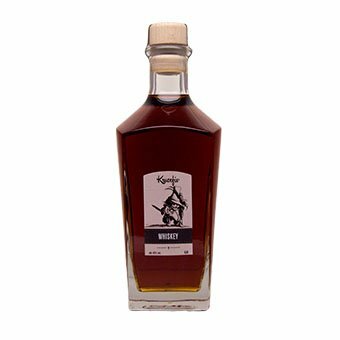 It is rare and one of the biggest specialty of distillery Krucefix.